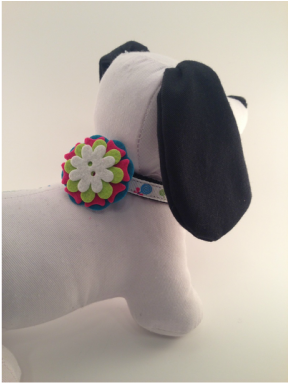 This fashionable, durable nylon ribbon collar is sure to make your pooch or kitty the talk of the neighborhood! 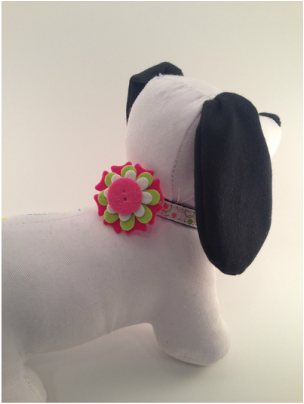 Made of durable nylon with a high quality ribbon overlay. 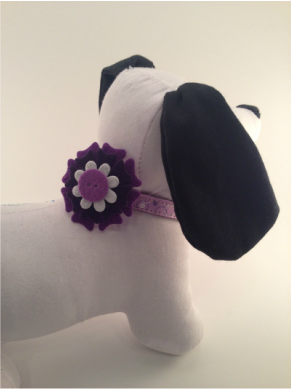 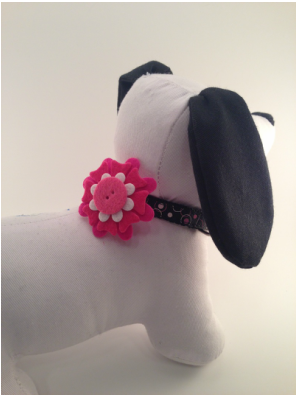 This delicious accessory easily comes on and off the collar and slides to the appropriate spot for ultimate cuteness! 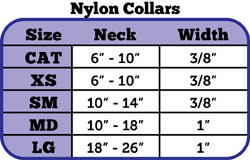 in the event that your cat becomes entangled while wearing it.